Home » Posts Tagged "HeadWrap Winter"
Brrr. It’s getting cold out there. 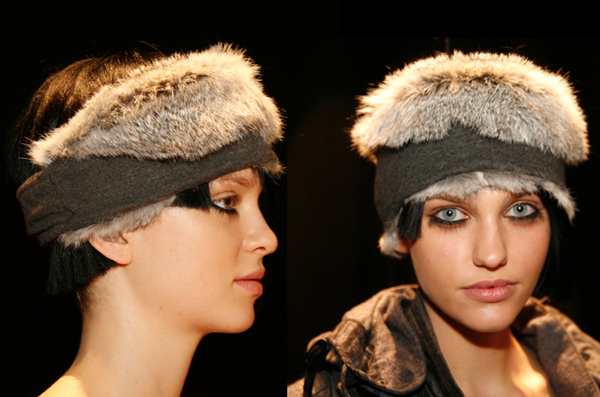 Get ready with headgear and many great fashions for harsh, winter weather from Nicholas K’s Fall 2014 Mercedes-Benz New York Fashion Week show.